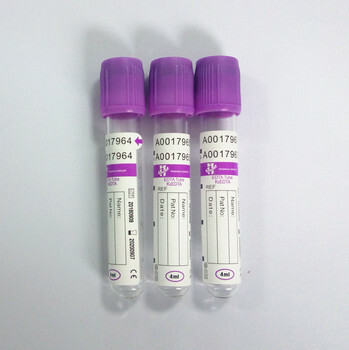 Evacuated blood collection tube and venous needle are used together for clinical venous blood specimen collection. 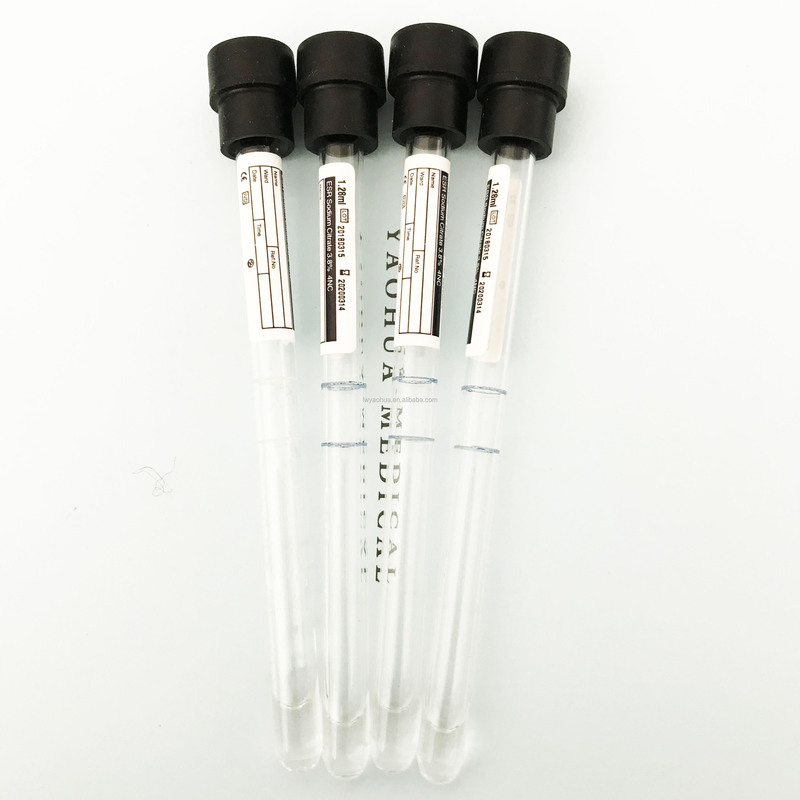 Vacuum blood collection tube connect with vein by needle with the quantitative vacuum negative pressure to collect quantitative blood automatically. 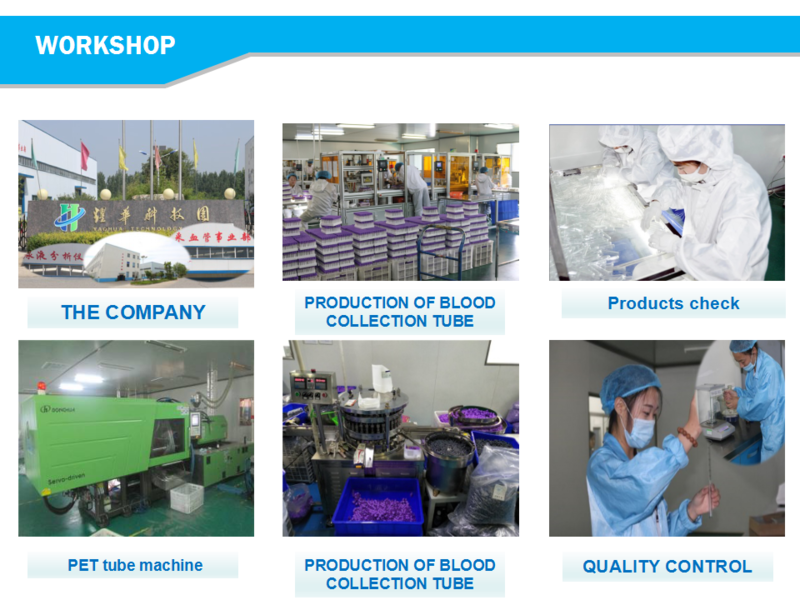 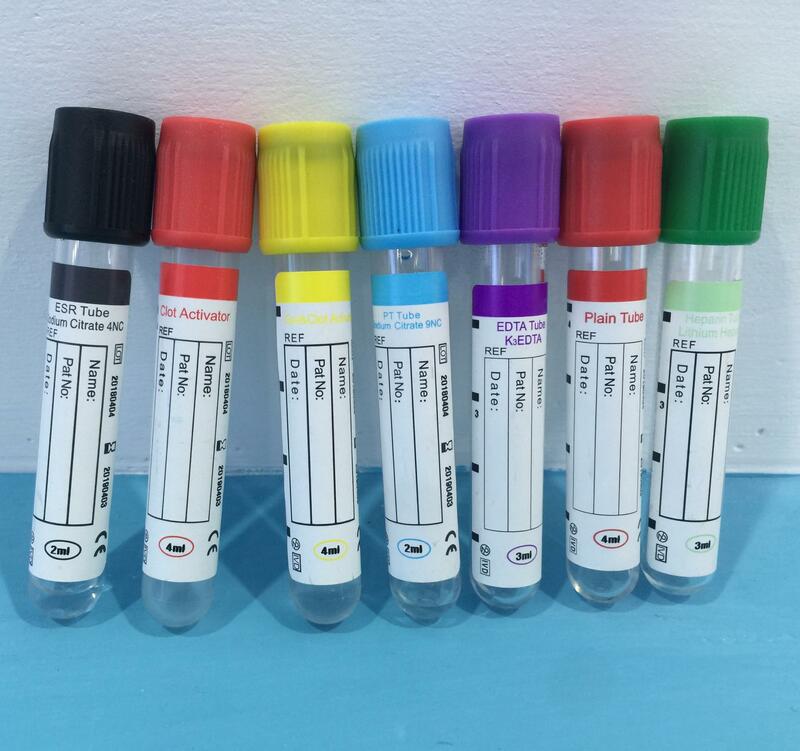 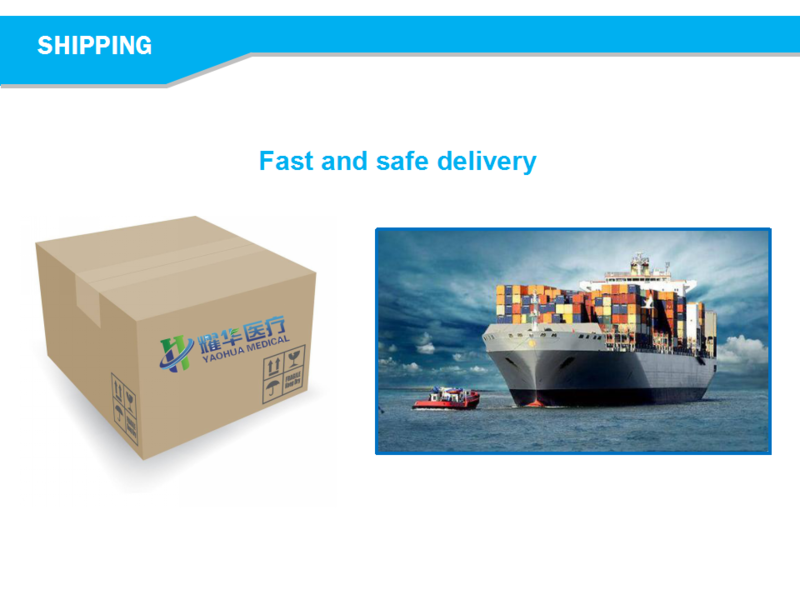 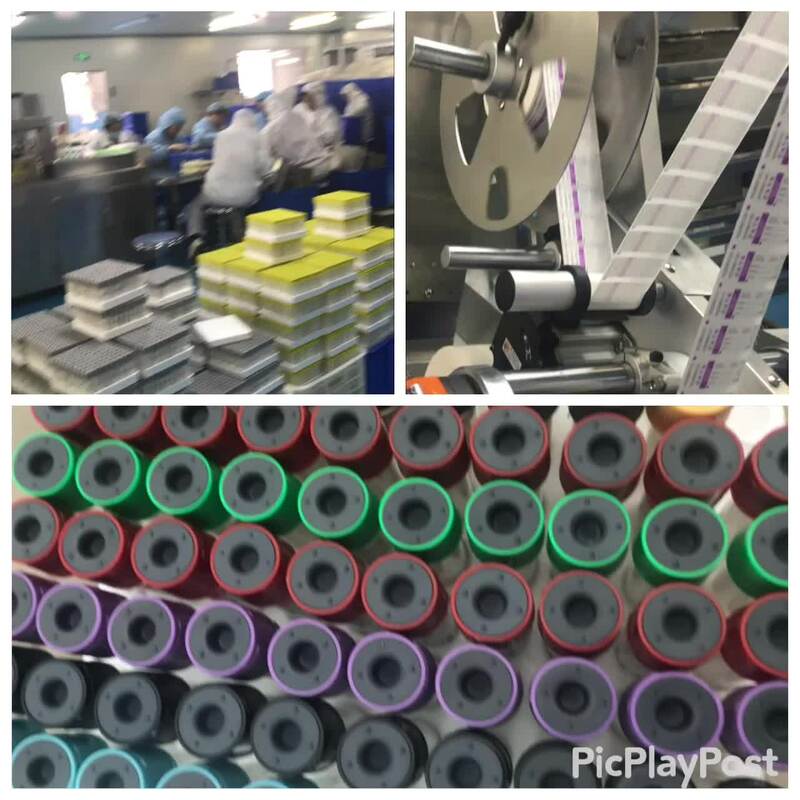 As different clinical request,there are several different specification for blood collection tube, such as 1.6ml,2ml,3ml,4ml,5ml,6ml,7ml,10ml,the cap color also is different as different additives. 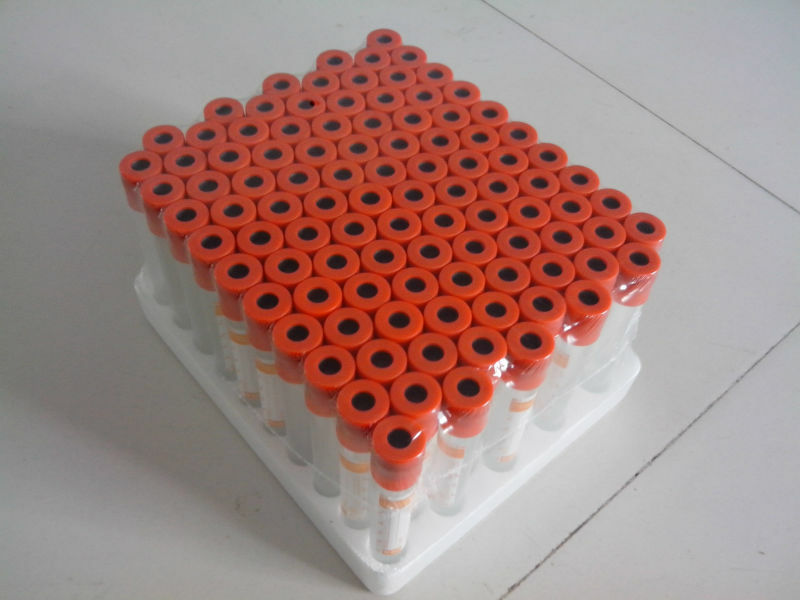 The evacuated blood collection tube is used for the collection of human venous blood sample in the clinical examination, the blood sample can be used in the examination of blood cell test, blood bank test, blood coagulation test, blood sedimentation, blood flow test, serology, biochemistry, laboratory in immunology, microbiology experiment and molecular biology laboratory.